Of all the techniques you can teach Pikachu, one of the most useful is either a cheat or a prize depending on how you go about getting it. First appearing in Pokémon Yellow, the electric rat could learn the Surf technique with the aid of a Game Shark code or through a Nintendo contest. Not only did this allow him to easily take down those pesky ground type Pokemon immune to his electricity, but it also opened up a popular mini-game in which he surfs the waves just south of Fuchsia City. Surfing Pikachu proved popular enough to make it into Pokémon Ruby/Sapphire and Pokémon HeartGold/SoulSilver, and it is about to make it into Pokémon X and Y thanks to an invading army of Pikachus overrunning Japan’s second largest city, Yokohama. 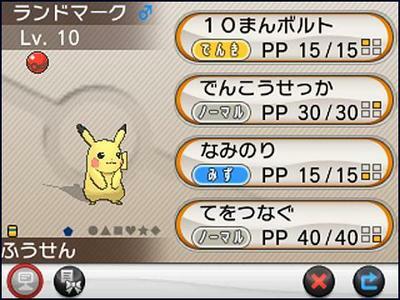 In an event called “Pikachu Tairyō Hassei-chū!” (“Pikachu Mass Outbreak-chu!”) running from Aug. 9 to Aug. 17, the infestation of the popular Pokémon is set to overflow the various areas of the port of Yokohama, and each of them can digitally distribute a level 10 Pikachu with the Thunderbolt, Quick Attack, Hold Hands, and Surf attack. No footage has been made available of the mini-game just yet. I’ll be within an ear shot of Yokohama during the event, climbing Mt. Fuji for my summer vacation, but chances are I’ll be too far and won’t quite be able to score a surfing Pikachu. I’ll be on the lookout though from some of my gaming friends and the crowd at TGS 2014. With the ease of Street Pass, Wi-Fi, and the Pokémon Bank, adding one to my collection should be much easier than it was back in the original Game Boy days. 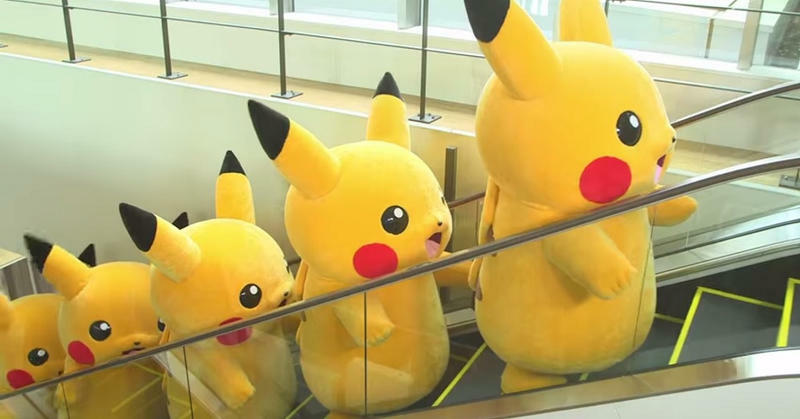 No word on the army of Pikachus randomly appearing in America, but that would certainly freak a lot of people out.